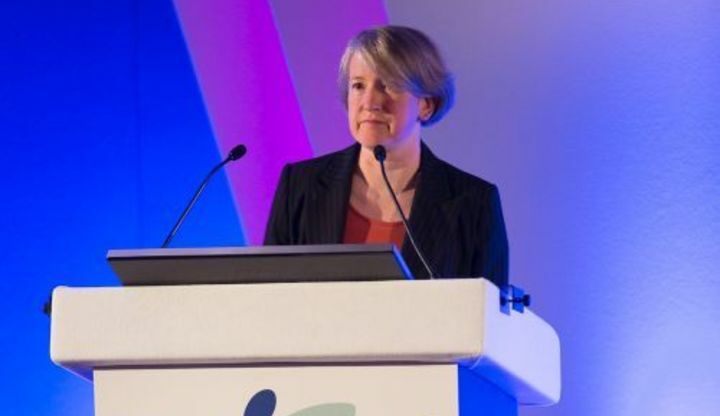 The latest British Association of Critical Care Nurses (BACCN) journal features an article from Xtreme Everest's Kay Mitchell which follows on from her keynote lecture at the 2017 annual conference. For the conference, Kay spoke about conducting research in an extreme environment with a large cohort of participants and a big team of researchers in her lecture entitled Ultimate Team Collaboration: Xtreme Everest 10 Years On. The piece published today in the journal is a follow on, where she explores the wisdom of hindsight and potential research that could have been done into how teams work together on such complex research projects. Provide a National voice to shape the strategy for critical care nursing. Promote safe, quality evidence based nursing care to the critically ill patients. Provide wide ranging benefits and opportunities to BACCN members. 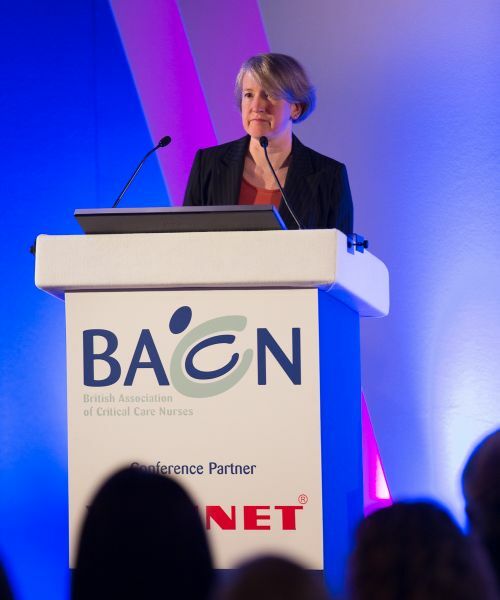 The BACCN is one of the leading organisations in critical care nursing. BACCN was established in 1985 and has grown and developed through the hard work and dedication of its members, regional committees and National Board.